1b. You agree that there will be no refunds or returns granted once the transaction is complete. 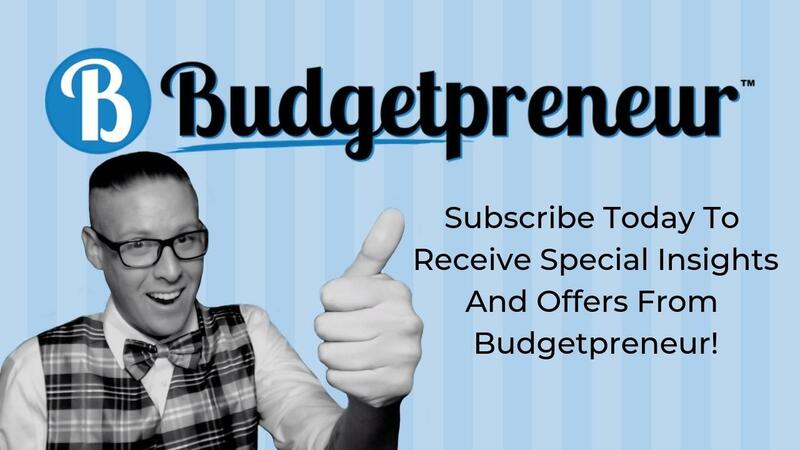 The Service and its original content, features and functionality are and will remain the exclusive property of Budgetpreneur™ and its licensors. Our Service may contain links to third-party web sites or services that are not owned or controlled by Budgetpreneur™. Budgetpreneur™ has no control over, and assumes no responsibility for, the content, privacy policies, or practices of any third party web sites or services. You further acknowledge and agree that Budgetpreneur™ shall not be responsible or liable, directly or indirectly, for any damage or loss caused or alleged to be caused by or in connection with use of or reliance on any such content, goods or services available on or through any such web sites or services. © 2019 Copyright Budgetpreneur, Todd Hapgood. All Rights Reserved. 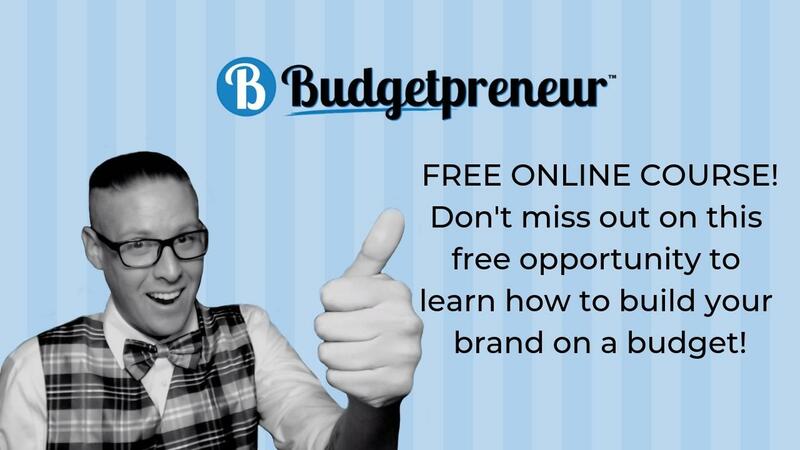 Claim your special offer for our online video course that teaches you how to build your brand on a budget! You can always sign up for our free version too! Don't Miss Out On Special Offers And Insights Delivered Right To Your Inbox! No Spam, We Promise!